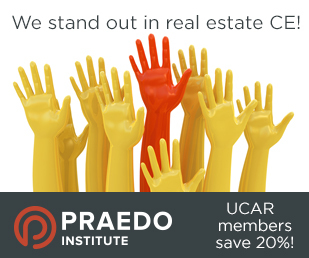 UCAR Education classes are free for members unless noted. No children are allowed to classes. Classes are subject to change without notice. Please click here to view our upcoming calendar of classes and to register for classes. Education Renewal: To renew one’s license, the Utah Division of Real Estate requires 18 total credit hours, including 9 CORE-certified hours. 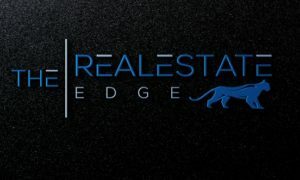 The Institute of Real Estate Education is the fastest growing real estate school in Utah, providing everything an agent needs from Pre-License all the way through Broker courses, including Core Continuing Education. This class is offered through the Salt Lake Board of REALTORS® but is not SLBR specific; it contains information regarding the Code of Ethics, RPAC, and Realtor® public policy in Utah. It fulfills the NAR 2 year Code of Ethics requirement and can be completed in about 2.5 hours. There is audio, text, and visuals in this class. The class can be completed in about 2.5 hours and will be banked with the Division of Real Estate for 3 CORE Credits. The class costs $30, $15 of which will go towards your primary board as an RPAC contribution. 1. Access the class by visiting this link. 4. Follow link to ‘Learner Home” where the class will be ready to launch in order to begin. Trust McKissock’s 100% Education to help you fulfill your education requirements easily and affordably. McKissock has provided continuing education for over a decade. Here, you will find courses that entertain as well as educate, and also provide practical information for you. For more information go to www.Mckissock.com. The Division of Real Estate’s website features an education course search that allows agents to find core, elective, and new member classes. They also list classes both online and in classrooms. Visit at http://realestate.utah.gov/education.html. Stringham Schools is a premier real estate school offering many courses online. All 12 hours can be completed online as Stringham Schools offers plenty of CORE topics and a wide variety of elective hours to select. For more information go to www.stringham.org. Continuing education at your fingertips! Avoid driving long distances or sitting through long seminars to maintain your required continuing education hours. Save time and money with online CE. Simply visit: http://ucaor.theceshop.com to ENROLL TODAY! For no C.E. credit, you may complete the online Code of Ethics and fulfill the quadrennial course requirement or as a new member, take the “New Member Orientation Code of Ethics.” You will need to create a login on the page. You will need your NRDS number, which you may look up at https://reg.realtor.org/roreg.nsf/retrieveID?OpenForm. 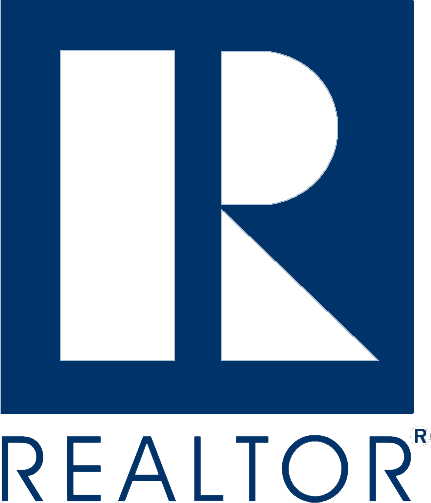 REALTOR® University is the National Association of REALTOR’S® Internet-based online education system where real estate professionals can take courses online for education, professional development and designation certification. 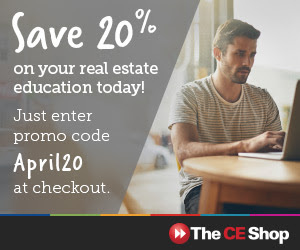 You can take the courses offered by REALTOR® University in your home, your office, or while traveling–24 hours a day, seven days a week–with just a computer and an Internet connection. Currently there are about 75 courses available. As of this date, the courses are NOT certified with the Utah Division of Real Estate. Be sure to view the entire catalog of courses available online.